A Special Benefit For The Acorn! Get in the zone with this classic Twilight Zone inspired radio play. Three other-worldly, fantasy scripts come to life with sound effects and a talented cast. 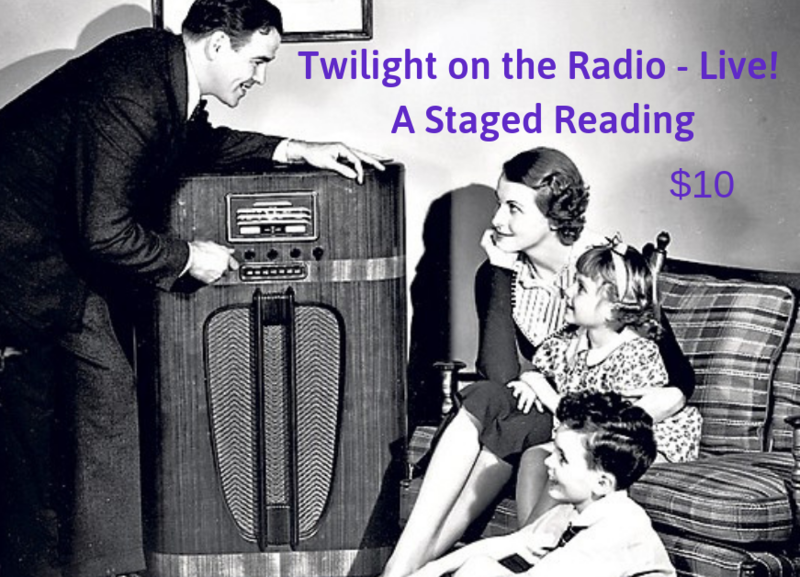 This staged reading has the vintage feel of an old-fashioned radio show combined with the far out and supernatural television of the ‘50s and ‘60s. This production will truly delight all ages. 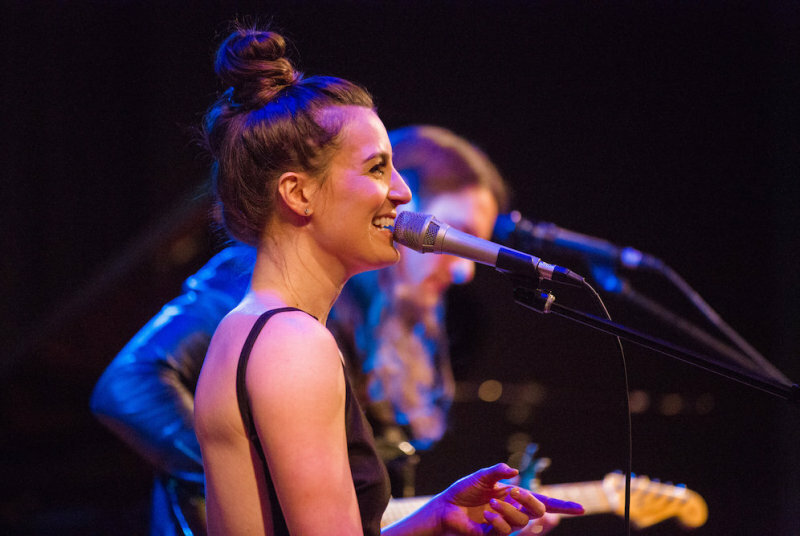 Proceeds from this staged reading benefit The Acorn.